The Cort KX100 is the entry-level model of the popular KX Series, extending the line to offer the benefits of the KX to a wider range of players. 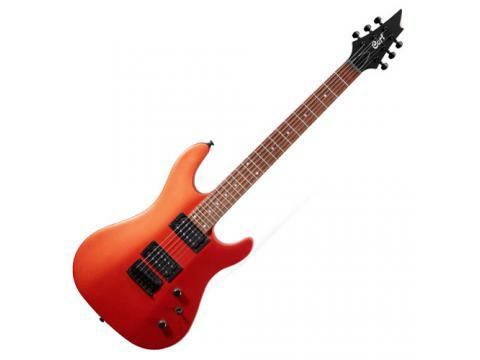 The Cort KX100 is the entry-level model of the popular KX Series, extending the line to offer the benefits of the KX to a wider range of players. Featuring high quality materials and components with the great attention-to-detail workmanship that Cort is known for, the KX100 rocks hard without breaking your budget. 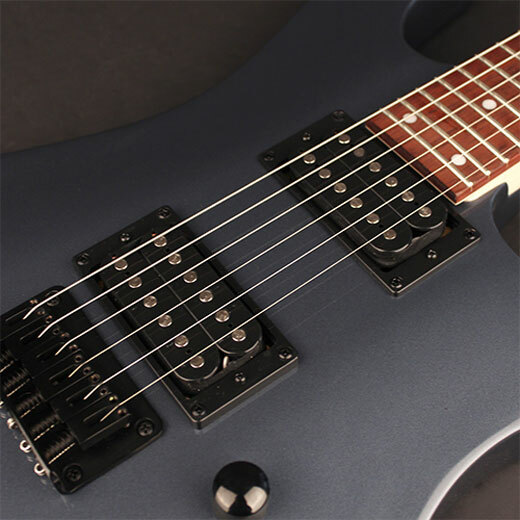 The Cort Powersound humbuckers are high output to drive your amps and pedals hard while retaining excellent articulation. 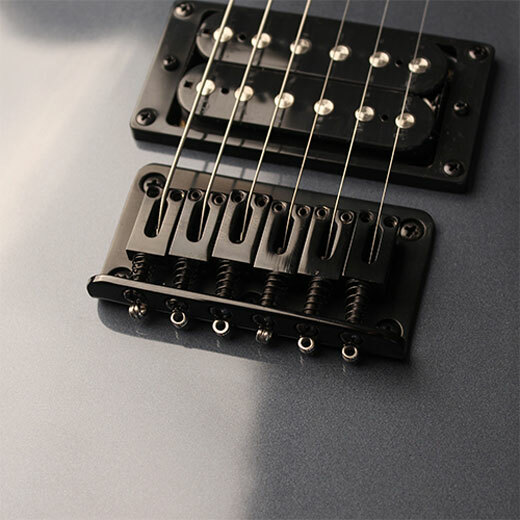 The hardtail bridge provides superb tuning stability and a punchy tone that cuts through the mix.